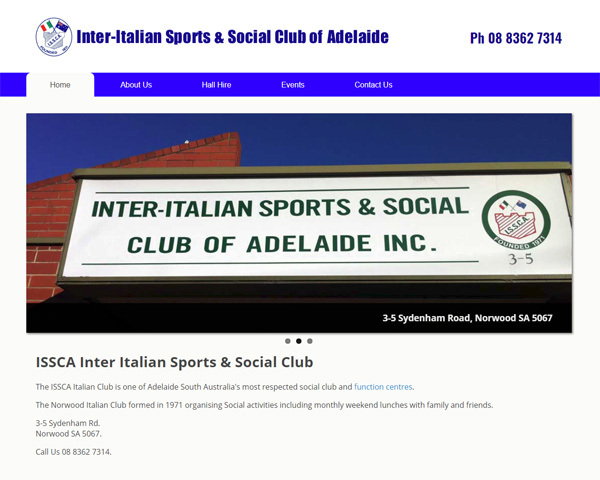 ISSCA or the Inter Italian Sports & Social Club is a function centre in Eastern Adelaide which provides hall hire facilities. It’s also an Italian social club which holds several events throughout the year. 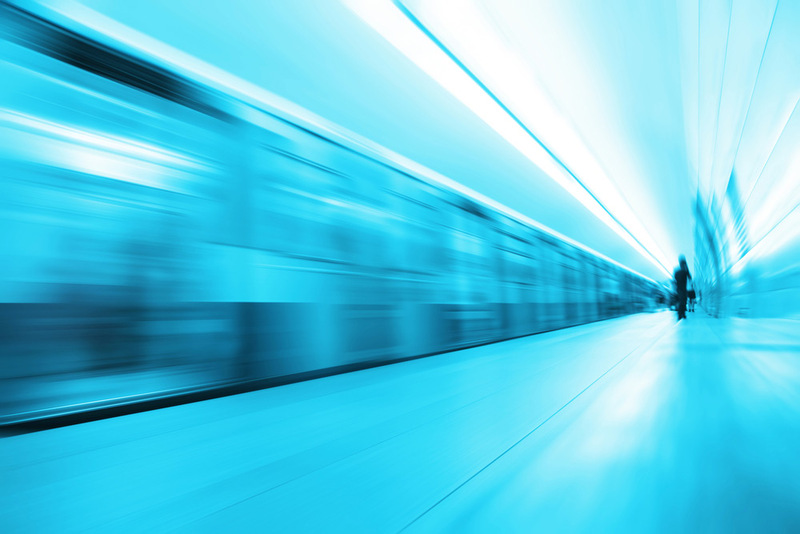 This was a budget site built using an in-house developed template and client supplied photographs. Integration to the club’s Facebook was also provided via an API.